SCALE DETUNE - This add's overall up/down tuning to the signal. RETUNE - This fader sets how FAST Auto-Tune 're-tunes' the signal. TRACKING - rather like a compressor, this fader sets sensitively the Auto-Tune 'Listens' to the signal when applying re-tuning. 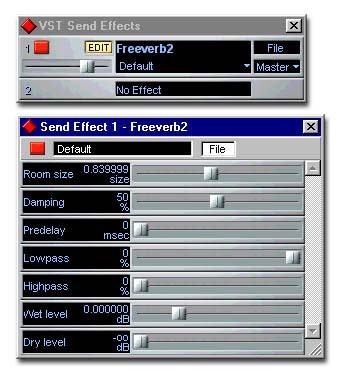 Incidently, the Auto-Tune is now also available as a TDM Pro-Tools plugin as well.. which I guess says something about this s/w's 'must-have' factor for vocals. Well, there ya have it... 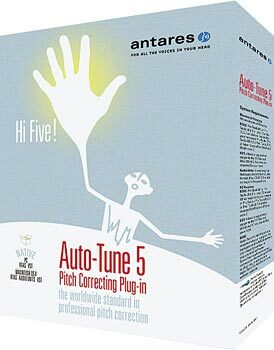 The Antares 'Auto-Tune', from Antares Audio Technologies... TOP s/w people... 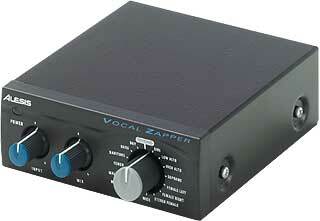 I'll definately be requesting it from now on for any vocal sessions.... a winner !! !